Take a tour of Tūranga on opening weekend. File reference: New-Central-2018-09-18-030. Photo by Pam Carmichael Photography. 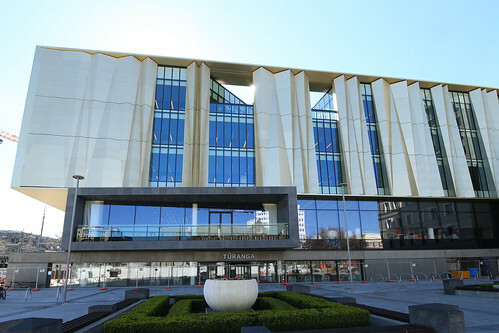 Take a special walk-through all five floors of Tūranga, your central library, when it opens its doors on Friday 12 October. 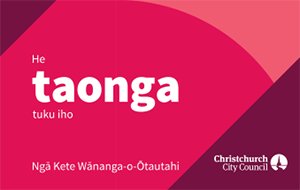 For the opening weekend, access to Tūranga will be from Cathedral Square only. Due to the expected high demand there will be a queue system in place for entry to the building with estimated queue times provided onsite. Please follow the directions of staff and signs. There will be two walk-through options for visitors during the opening weekend. The full tour will take you through all five floors of Tūranga and will take up to 45 minutes to complete. The second, shorter tour will cover the ground and first floors only (recommended for families) and will take around 15 minutes to complete. Both tours will include stairs, if you are in a wheelchair or have mobility issues, please advise staff when you arrive. On Friday and Saturday, The Breeze and More FM will be on-site to amp up the entertainment with special activities, giveaways and, of course, great music. Tūranga's very own Foundation café will be open and food trucks will be nearby to satisfy your cravings. It’s going to be busy, so make sure to plan your visit ahead of time.